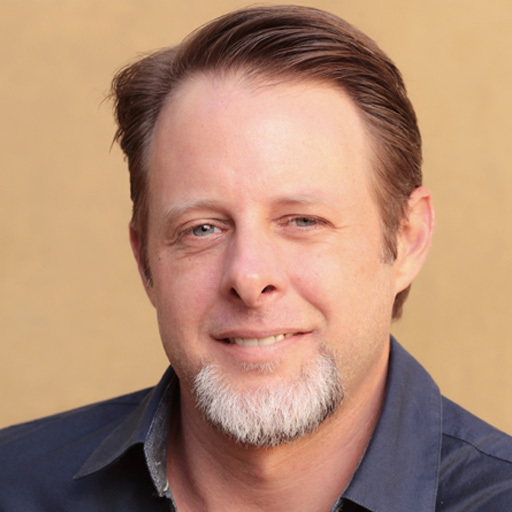 Chris Stover serves as Head of Digital Cinematography and Pre-visualization at DreamWorks Animation. He works with diverse teams to enrich storytelling through experimentation with camera staging and art direction. Chris has contributed to numerous films including; How to Train Your Dragon, Kung Fu Panda 2 and Turbo, as well as, supervision of pre-visualization and pitch-visualization for NBCUniversal projects.